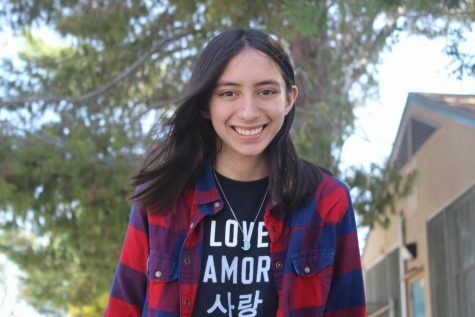 This is Shannon Sullivan’s first year in newspaper as a staff writer. She really likes to write reviews and edit videos for entertainment. She also has an extensive pin collection, a thing for rock musicals and a love for all things relating to superheroes.